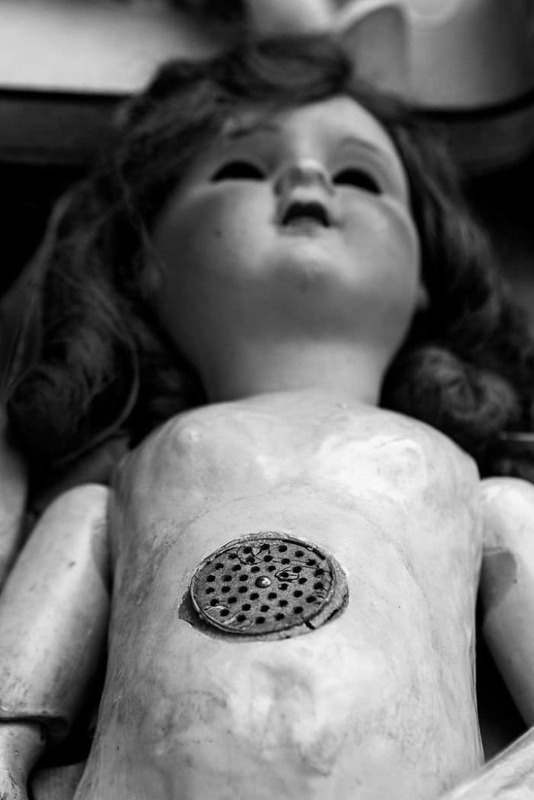 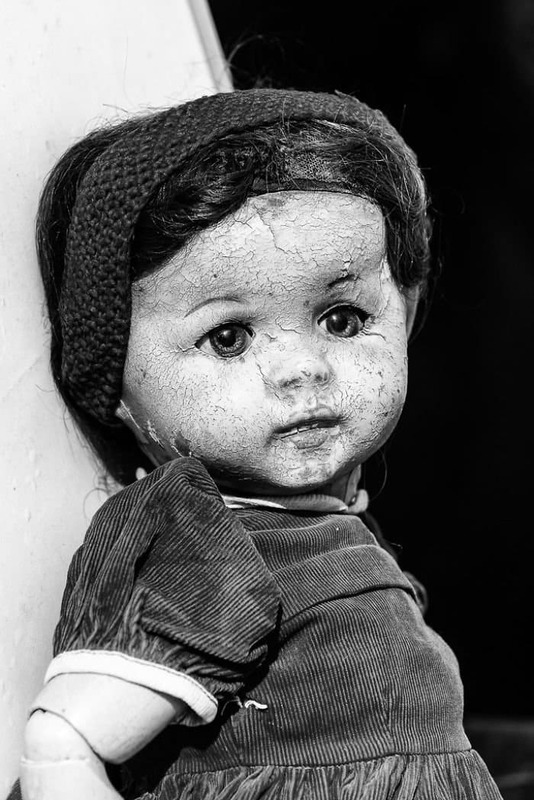 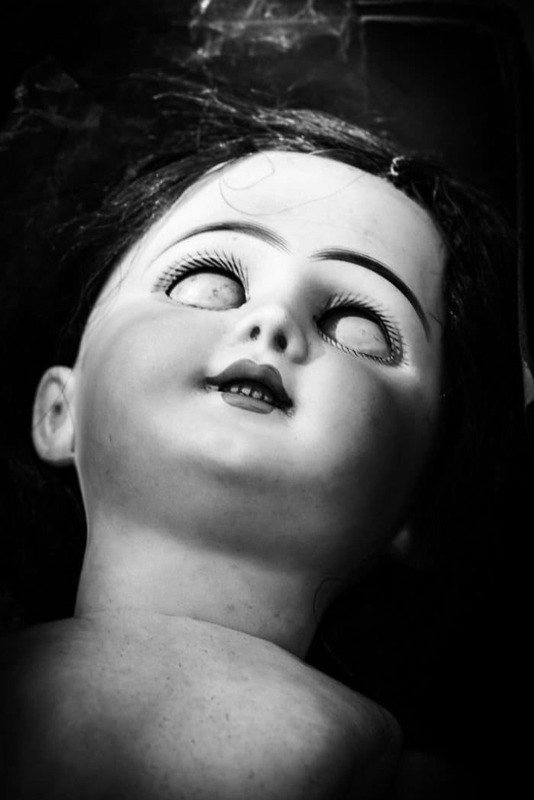 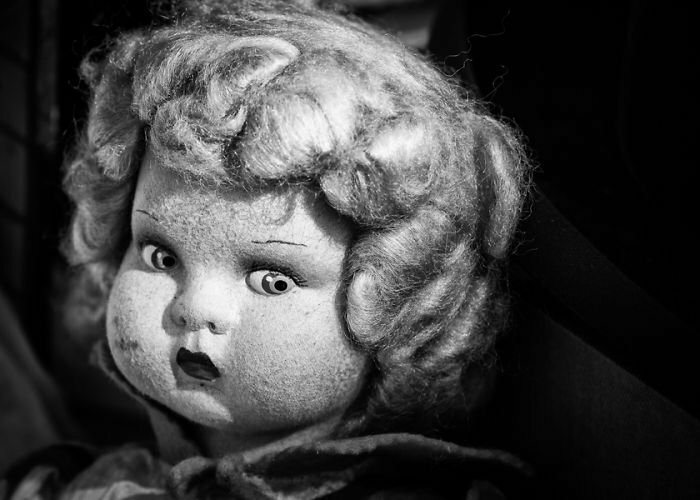 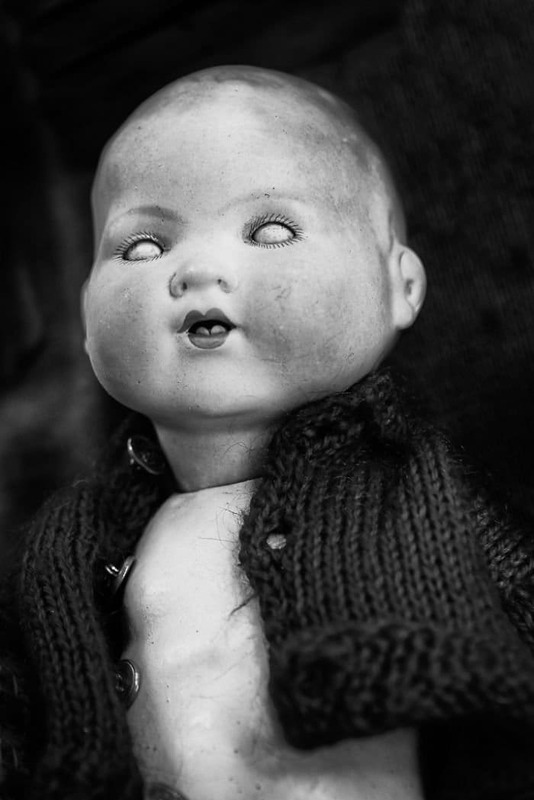 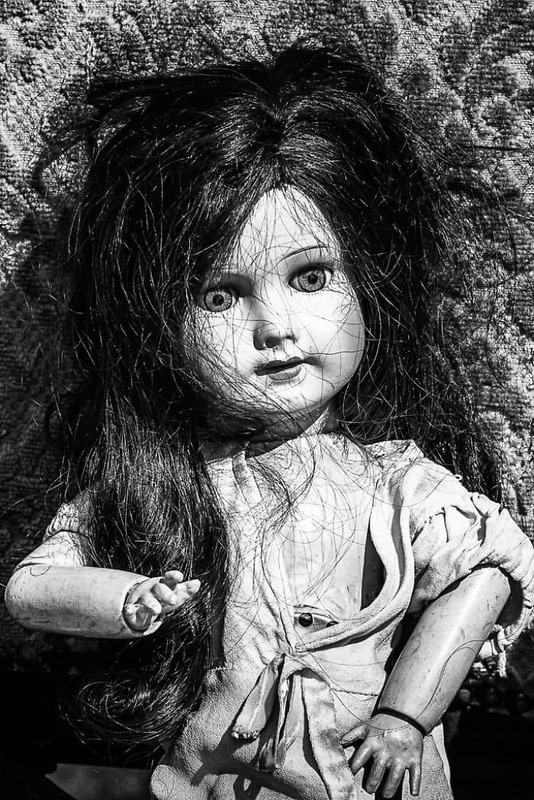 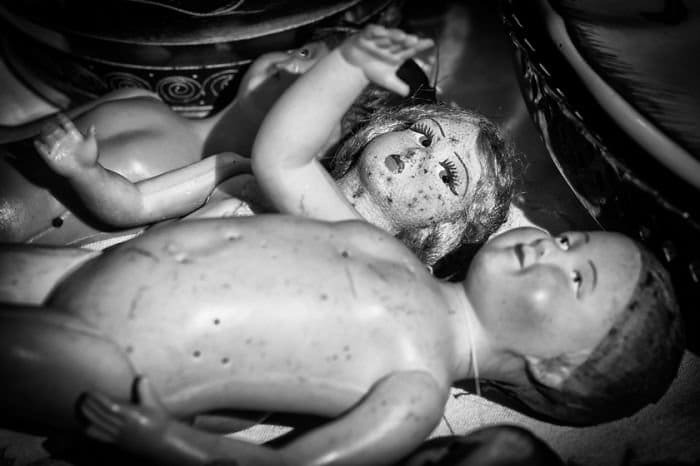 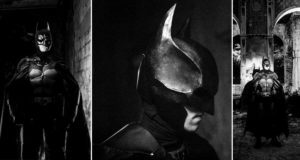 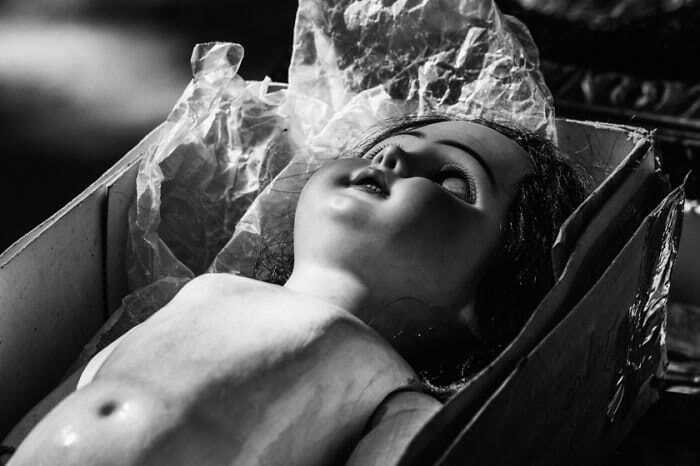 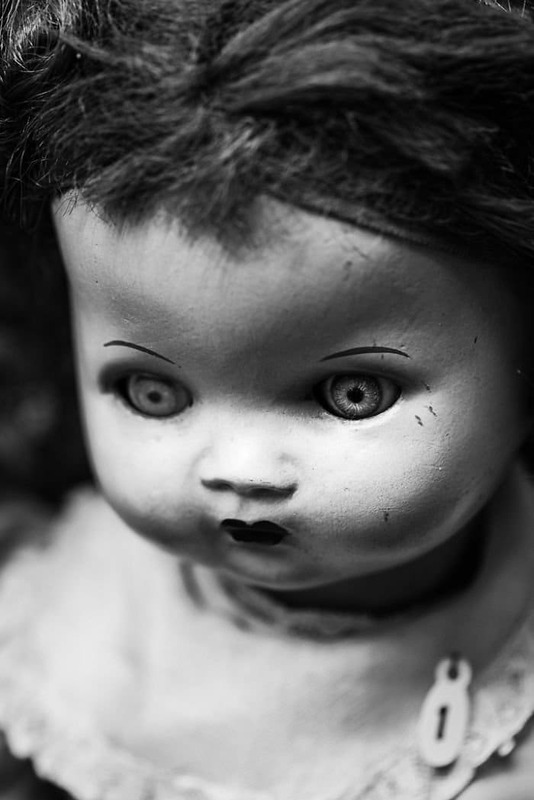 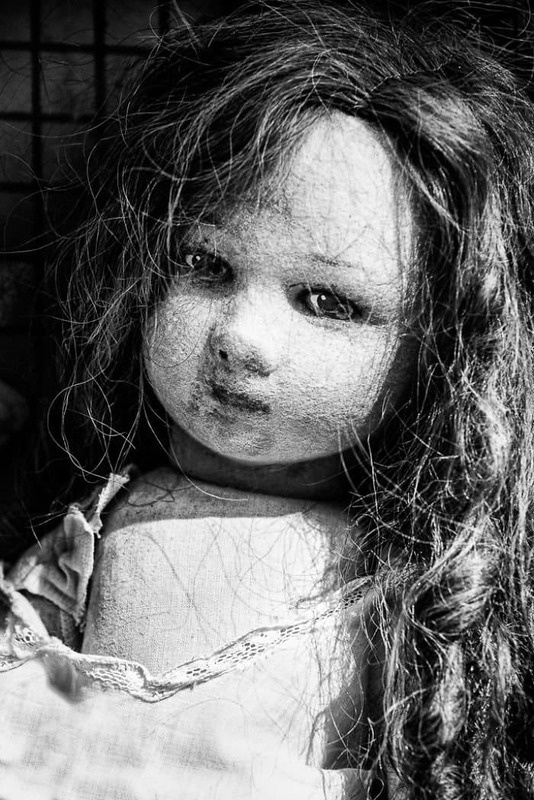 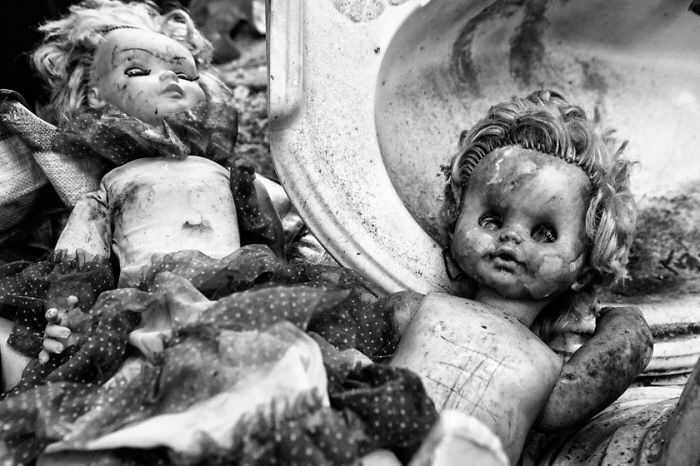 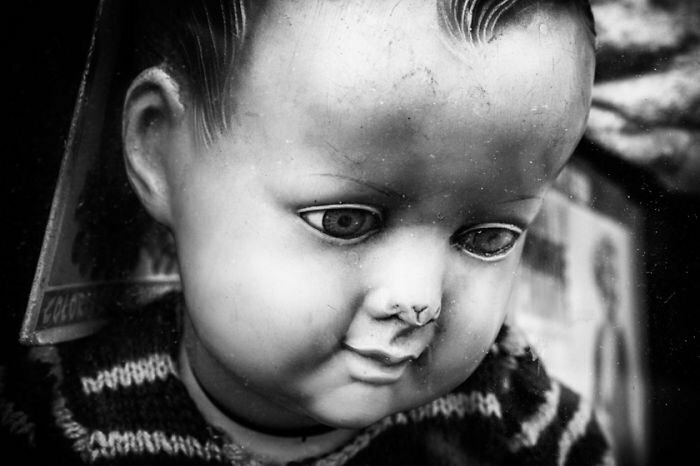 Just a quick look through these black and white photos of old dolls is enough to send shivers down your spine. 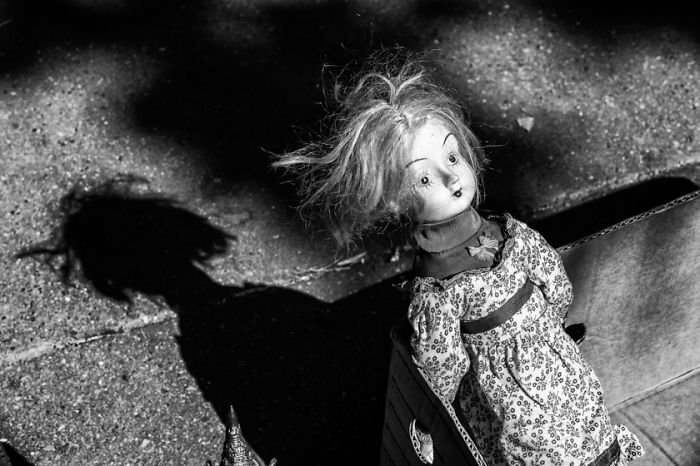 Fabienne Rolland captured the series at various attic sales in 2013 and 2014. 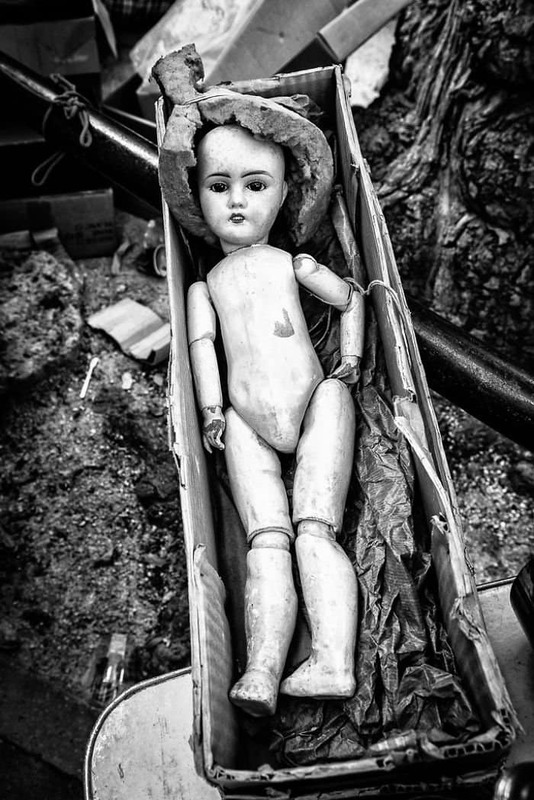 The photos catalog many abandoned dolls which were once treasured playmates and who have since outlived their usefulness. 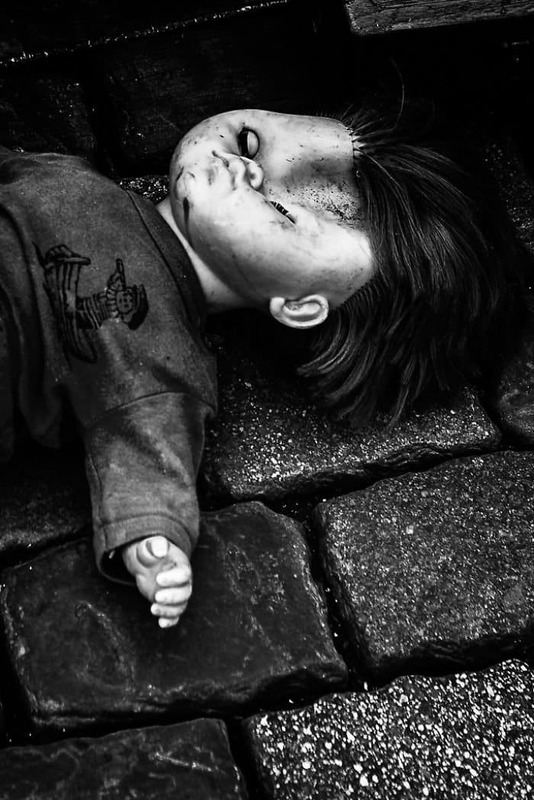 Some of the dolls look almost like dead bodies with no one left to mourn them. 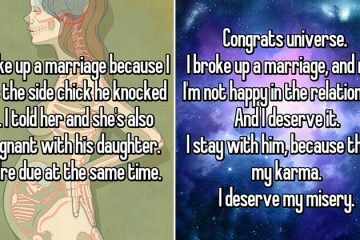 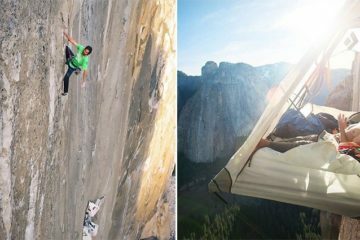 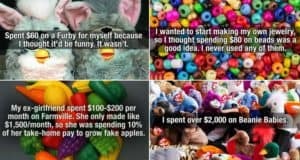 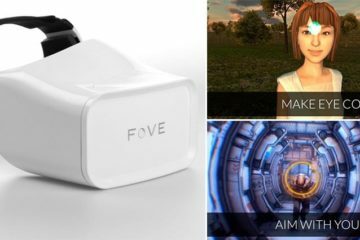 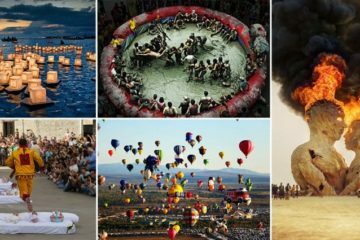 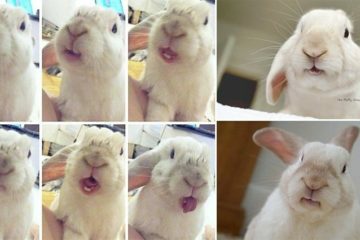 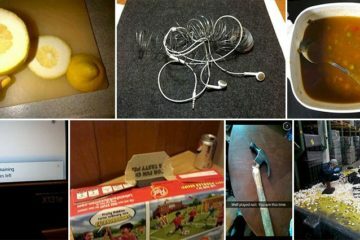 Check the series out below and let us know how the pictures make you feel.